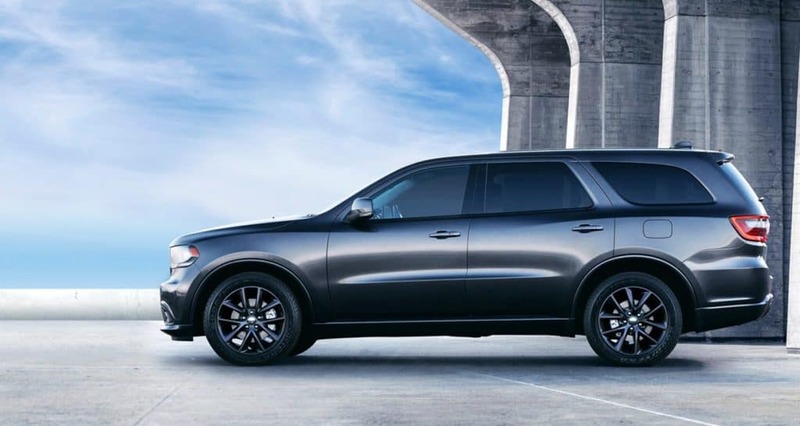 From the split-crosshair grille to the projector fog lamps, the 2018 Dodge Durango is designed to provide you with a stylish and attractive vehicle that you will love. Come explore all of the amazing features built into this SUVso that you can get the best possible driving experience. The 2018 Durango is available at our dealership in the Gurnee area.